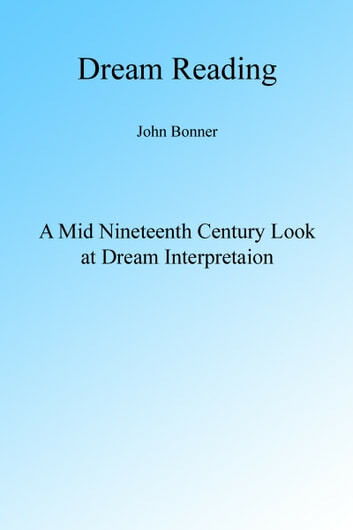 An Essay on Dreams and Dream Interpretation. 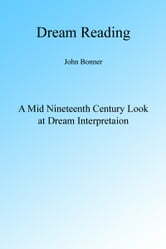 This is an essay on dreams, dream interpretation, divination with dreams and dreams as prophecy. Feng Shui: For Beginners: Master the Art of Feng Shui to Bring In Your Home More Balance, Harmony and Energy Flow!